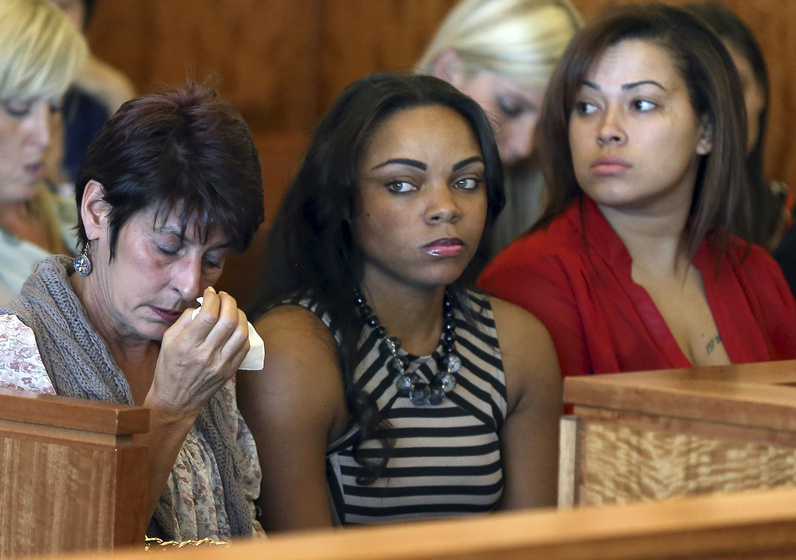 Shayanna Jenkins, whose sister dated the former Patriot's alleged victim, faces a charge of perjury. FALL RIVER, Mass. — The girlfriend of former New England Patriot Aaron Hernandez has been indicted on a perjury charge in connection with the killing of his friend, a Massachusetts prosecutor said Friday, bringing to five the number of people facing charges in the case.